Military Appreciation Prospect is here! 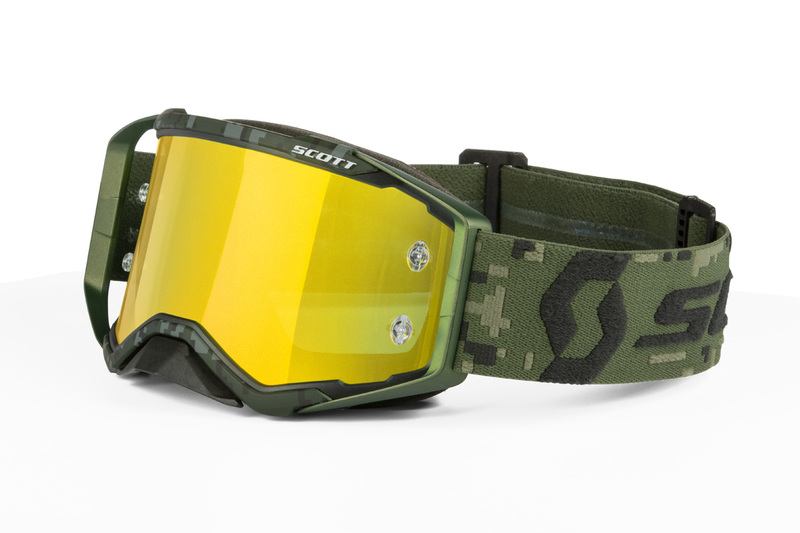 SCOTT Sports is releasing this year`s Military Appreciation Prospect Goggle at the race in San Diego/US. 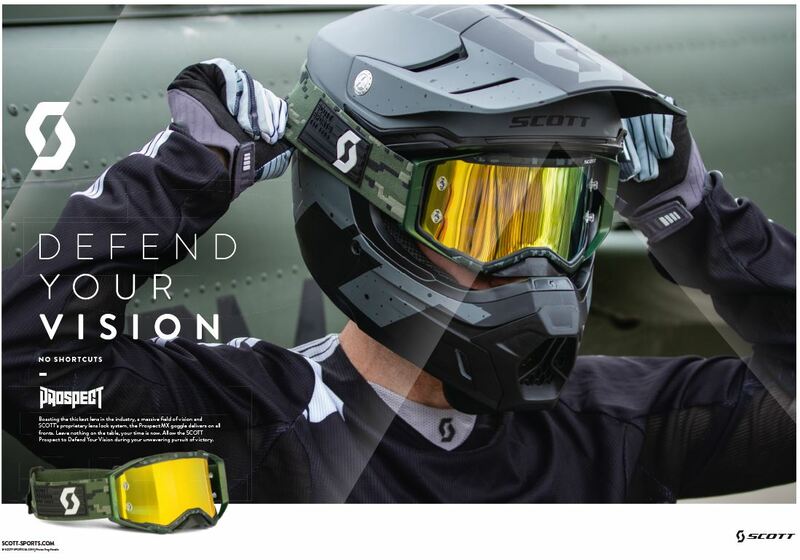 Round 6 of 2019 Monster Energy Supercross held at Petco Park, San Diego on February 2nd, will mark the release of the new SCOTT Sports Military Appreciation Prospect Goggle. 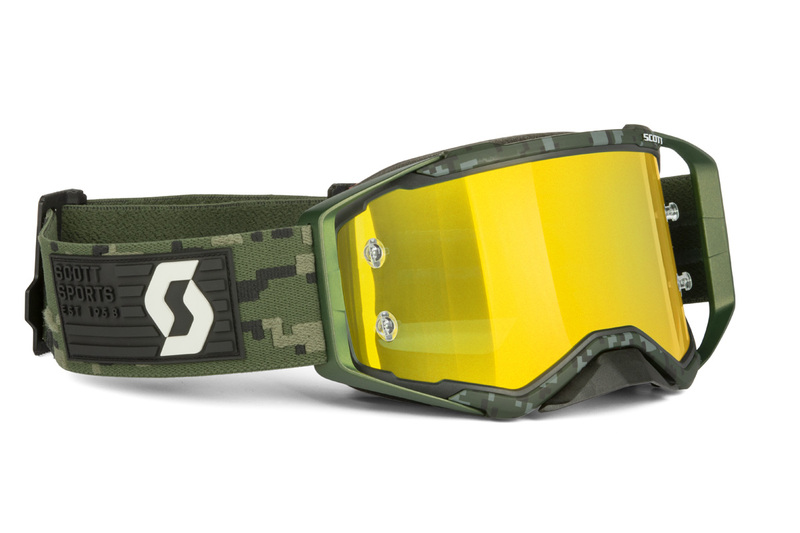 This SCOTT Prospect MX Goggle features a custom kaki green strap and includes a yellow chrome works AFC lens plus a micro-fiber baggie. It comes with an additional clear AFC lens included. For more information, check out the product page on our website. After three years of incredible success, SCOTT is pushing the limits of goggle design again one step further. 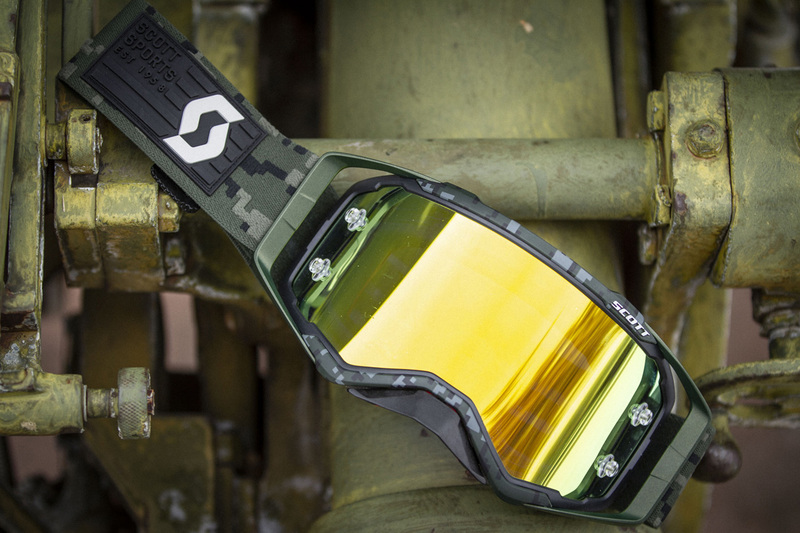 The Prospect Goggle has everything what you are looking for: Perfected features such as the No Sweat face foam, a maximum field of vision, the innovative SCOTT lens lock system, articulating outriggers and much more. Get your Military Appreciation Prospect now and defend your vision during your unwavering pursuit of victory.